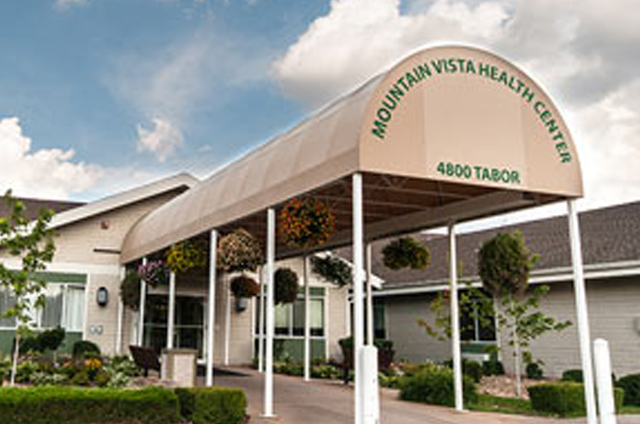 Mountain Vista offers a unique independent senior living option with our cottage-style apartments. These independent living apartments offer you the privacy of your own ground level cottage–style apartment, with bright, airy, spacious features and a complete kitchen. Our independent living residents appreciate living in a home free from the responsibility of maintenance and repairs while enjoying the open lawns, mature shade trees and peaceful setting. The cottages also feature a Clubhouse at the center of our independent living community, where residents can entertain or enjoy a variety of activities. The Clubhouse also features a fully equipped kitchen with a covered patio. Mountain Vista offers the convenience of independent living near Denver, enabling residents to take the community van or carpool to nearby restaurants, shopping centers, theaters, churches, senior recreation centers, outdoor recreation and much more. 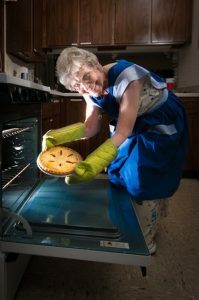 Our independent living cottages are monthly rentals and rates include several utilities such as heat, electricity, water and laundry. As an added value, we also welcome family pets (size restrictions apply)! 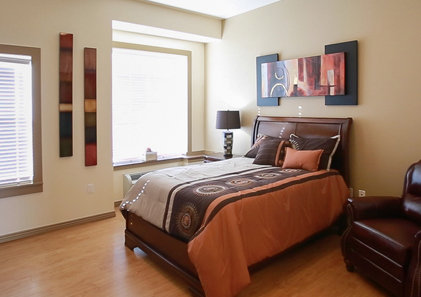 You are welcome to take a guided tour of the independent living cottages at Mountain Vista. Click here to schedule a time online – or call 303-421-4161 to set up an appointment.